Telephone Consultation – Doctor Demographics | Scott McDonald & Assoc. Other Information that May Be Relevant? You need some time with a demographic expert to make a decision. No time for a Report to be generated. Your choices are too broad and so many that a single Report is impractical. You have a spouse or “significant other” that might benefit from the discussion. Spouses, consultants, and even parents are welcome on the calls. Units of 30 minutes are standard. Once an appointment has been set, if you are late, we will use the balance of the time rather than starting an additional 30 minutes. No refund for missed appointments. However, if WE miss for some reason, you get an hour when we reschedule or refund (your choice). Keep notes during the call as numbers will comes thick and fast. We do original research on the sites. This is not “shooting from the hip.” Rather, it is the result of analysis. Be specific in what you want to know BEFORE the consultation so we can be specific. 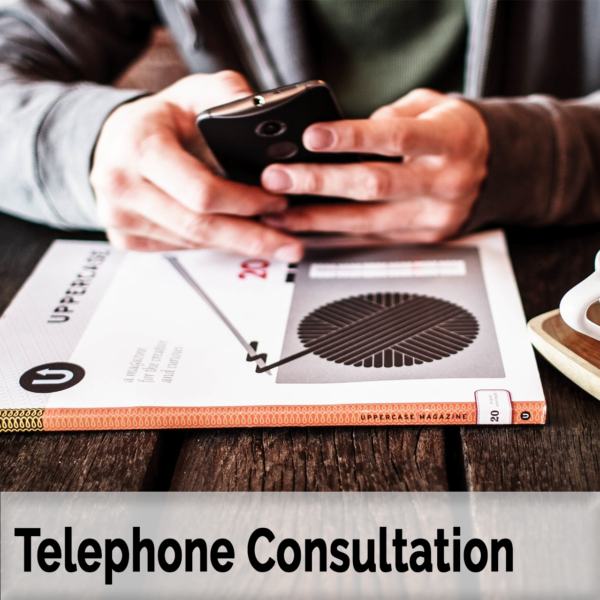 Payment for the Telephone Consultation should be done by the time of the Appointment. We do not do Telephone Consultations without an appointment. We just cannot have you call and chat then expect us to have good data and recommendations. All this means that there are a limited number of appointment times per week.